 Doorsmith is a proud Canadian manufacturer of Interior and Exterior door systems. Proud supplier of Interior, Exterior, Garage and Storm & Screen doors. We sell to retailers across Ontario and Eastern Canada. Accessible alternate formats are available upon request by contacting hr@cansave.ca.